Autumn Leaves In Summer: David Archuleta in traditional baju melayu! 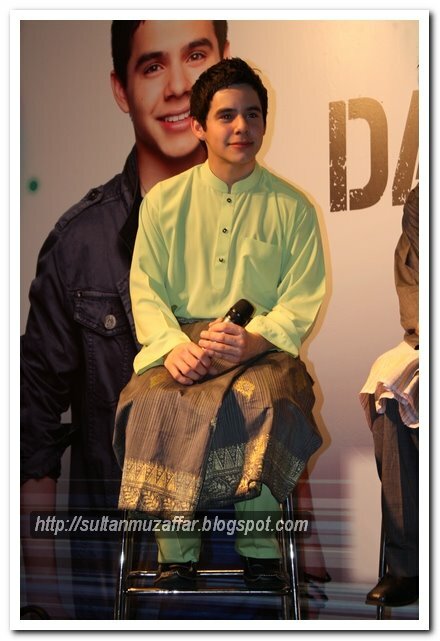 David Archuleta in traditional baju melayu! some of you may remember (a few months ago) that the local otaku scene speculated Hirano Aya was in Malaysia; they stalked KL down to her hotel and whereabouts, and incidentally, found her dressed in the Malaysian traditional baju kurung. expect no less from the next idol in Malaysia! 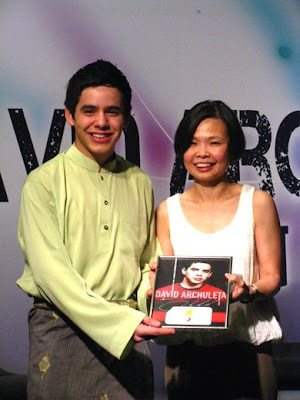 David Archuleta in Malaysian traditional baju melayu! very recently at david archuleta's press conference, he appeared to have donned a lovely green baju melayu, and he learnt how to tie the kain samping live on stage too! 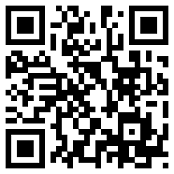 here is a photo sequence from sultanmuzaffar's blog. hensem jugak ye die pakai baju melayu..